3 x Teca - Upright€187.50€228.75VAT incl. 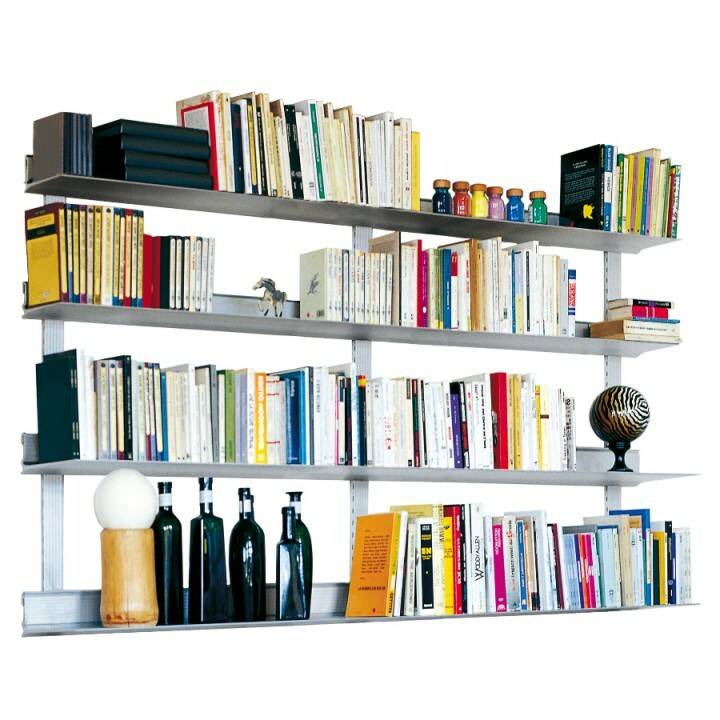 4 x Teca - Shelf€366.00€446.52VAT incl. 4 x Teca - Shelf€456.00€556.32VAT incl. 1 x Teca - Hooks for uprights€35.00€42.70VAT incl. €1,044.50 VAT excl. €1,274.29 VAT incl.